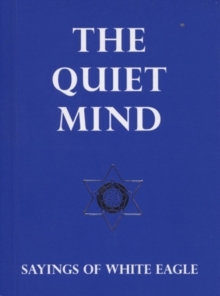 White Eagle's little book "The Quiet Mind" has had a remarkable power to touch people at moments of greatest need, but it has long been felt that a matching book specially aimed to bring healing comfort in moments of healing crisis was needed. 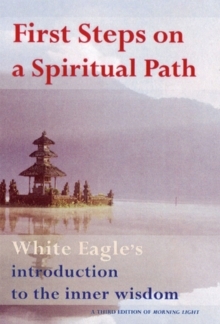 "White Eagle's Little Book of Healing Comfort" takes the metaphor of the snowdrop, seemingly fragile but immensely strong, to show how the spirit can overcome all the tests laid upon the outer body and the soul. 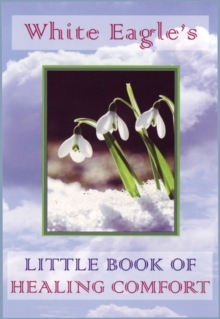 As the snowdrop breaks through frosted ground and snow, so the spirit rises at moments of crisis and can take control. This is why disease and healing are transformational of more than just the physical body. 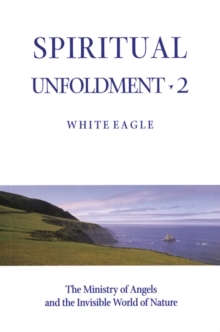 The chapters of this book are arranged quite practically and deal with the need to feel enfolding love, to find peace, to hand over troubles to a higher power, to find courage and perseverance and, where necessary, to face death. 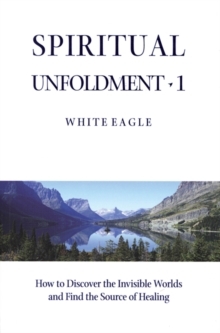 "White Eagle's Little Book of Healing Comfort" also deals with the more blessed experiences that may come to the sick person: a sense of the presence of angels, of the Great Healer present and guiding.